Welcome to your one-stop source for real estate services covering the Green Bay, Denmark, and De Pere areas. 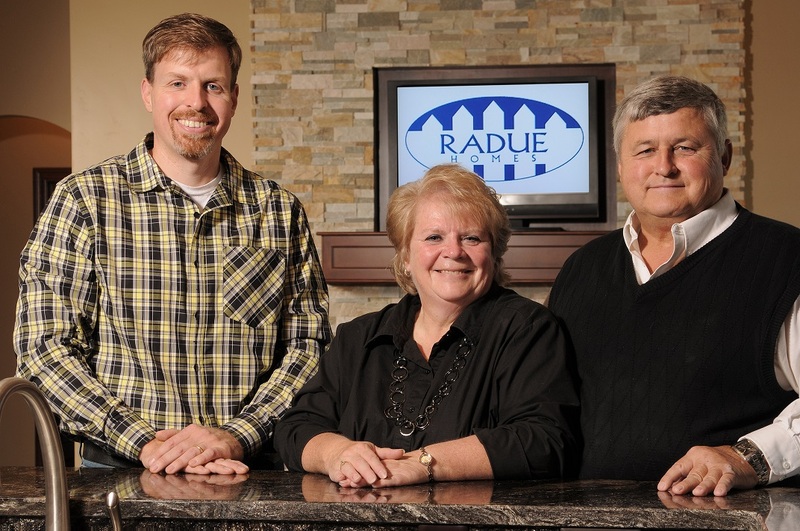 Radue Realty has been helping you make your home ownership dreams a reality since 1976. Real estate is one of the most exciting investments one can make, and it should be a fun and rewarding experience. Here you'll find everything you'll need to buy or sell a home, as well as learn about the market value of homes you may own in the area. It is our goal to provide you with superior service at all times, so please tell us more about you! Learn About Us. REALTOR ® Website Design Z57 Inc.